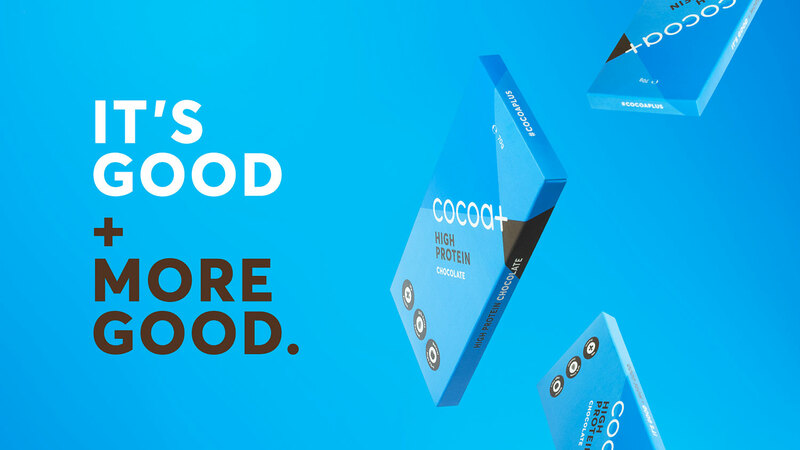 We’re pleased to announce that we have just finished creating the brand identity and packaging for Cocoa Plus, the UK’s first high protein infused chocolate bar. Their goal was to create a bar that tackled the problem of lacklustre snacks for the fitness industry. Check out the case study here.